MYRTLE BEACH, SC (WMBF) - The Dodd-Frank Act regulates America's financial industry. It was put in place in 2010 as a response to the financial crisis. Our country, and the people who run our country, have changed since then. Representative Tom Rice took to Facebook last week saying, "disastrous laws like Dodd-Frank have strangled community banks and in turn small business. He wants the regulations rolled back." The WMBF News Investigates team recently received a phone call asking us to call First Reliance Bank in Florence. The caller said it was his bank, he wanted us to ask what the impact of repealing the law would be. "Everything from obtaining a loan to opening a simple checking account is difficult," said Jeremy Groom, the Senior Vice President of Compliance and Risk Management at First Reliance Bank. "Often it is time-consuming. A lot of that because of various regulations, even beyond Dodd-Frank. So much is involved in that process even the typical consumer doesn't realize is something we have to do because of some federal state or local regulation. I think that would be the tangible benefit is just better, logical more efficient process for the consumer." Groom says things could certainly improve for community banks, but he says smaller banks still have the advantage in some ways. 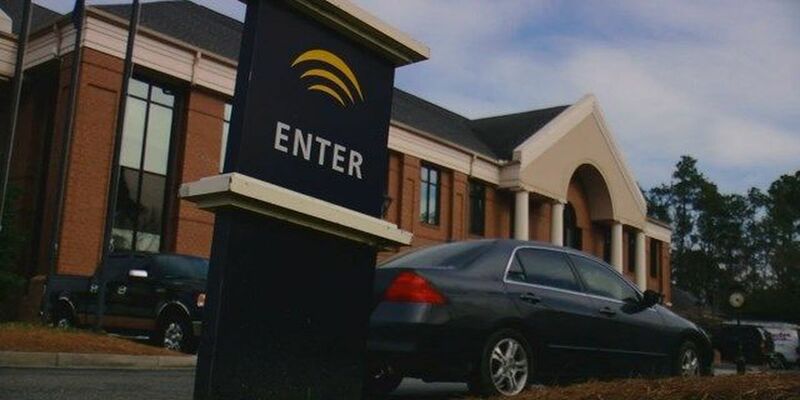 "Community banks probably know their customers better so they do give us greater flexibility when it comes to things such as lending, lending requirement, lending restrictions; we are exempt from many of the standards and requirement," he said. John Radebaugh is President and CEO of the Carolinas Credit Union League, the group Rep. Rice spoke with last week. He told us not everything wrapped into Dodd-Frank is bad, pointing to rules that let people know the real cost of owning a home. "But some of the other things you have to go through to get a member into a home are just time-consuming and cost a lot of money," he said. Rice said he's on the side of the credit union league and all small banks. In our investigation, we did find Rice received more than $17,000 in campaign contributions from the commercial banking industry. That includes donations from locals who listed their occupation as bankers and very large political action committees representing Bank of America, JPMorgan Chase and Wells Fargo. The center for Responsive Politics says the commercial banks gave twice as much money to Republicans as Democrats leading up to the 2016 elections. Senator Tim Scott was among the top 20 benefactors of the commercial banking industry, pulling in more than $170,000.